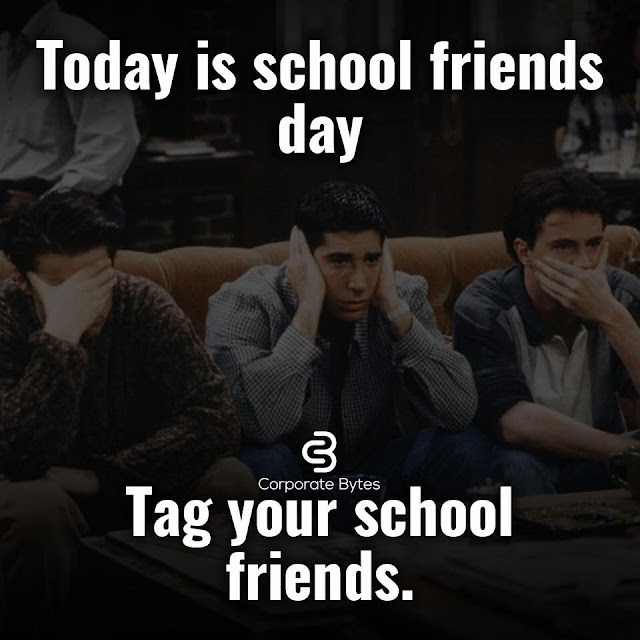 It’s 15 December 2017 and today is best day for friends especially for school friends. As we listen a quote “OLD IS GOLD”, same like our old school friends are like gold. Tag your school gang if you miss them a lot and want to in touch for the rest of your life.